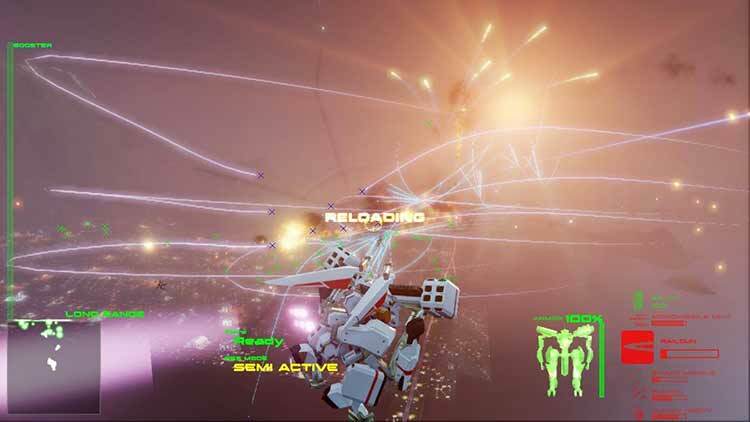 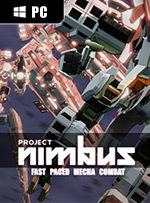 Project Nimbus makes a great attempt at capturing the mech action genre that rarely comes West. 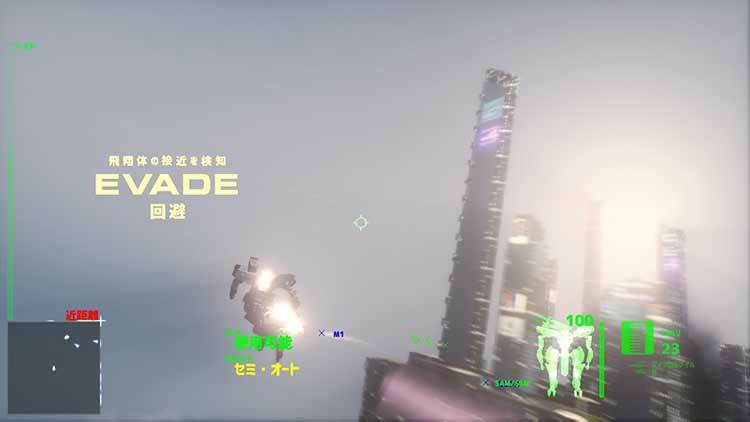 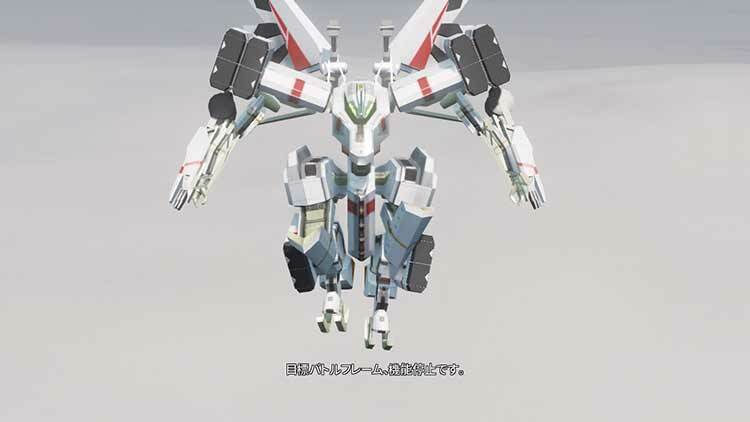 Fans will find a lot of what they want from mech action, but the lack of motivation to complete missions could potential hurt the chances of them completing the game. 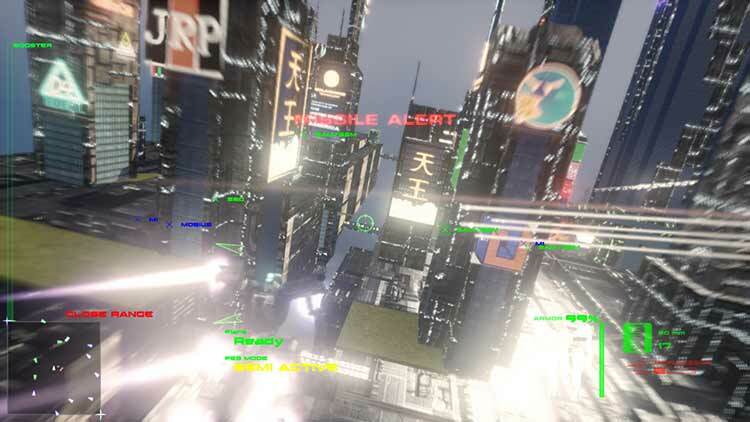 For a small indie game, Project Nimbus hits all the right ques to be a great action game, but dated visuals and confusing story might hold this back from reaching a wider audience that it deserves.